Don't let a small problem become a big messy one! Our Raleigh plumbing experts can decide the right ejector and sump pump sizes and their holding capacities. Allow our professionals to inspect your property situation and examine the layout so we can suggest the right way to stop emergency situations. 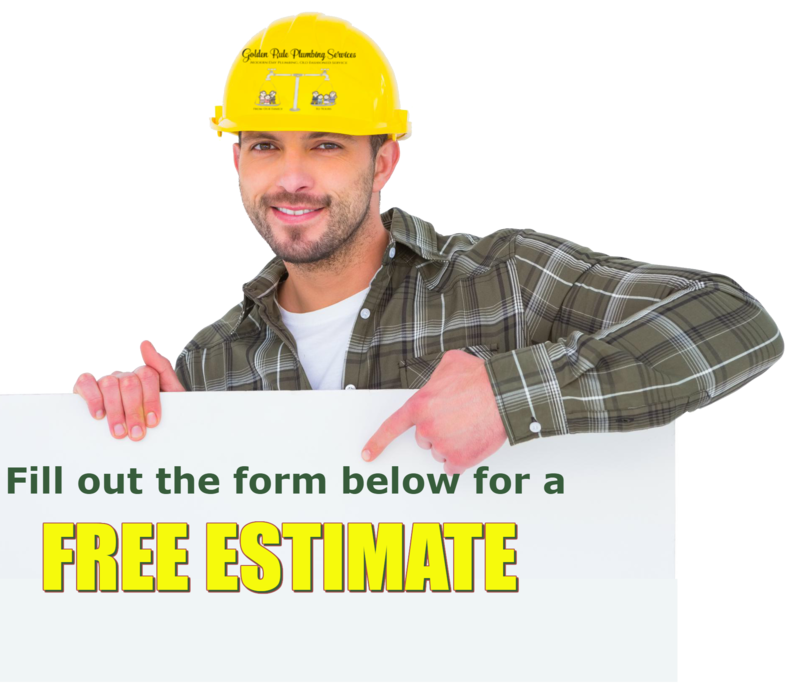 At Golden Rule Plumbing Services, we have a crew of insured and certified plumbing specialists who can address your sewer ejector pump needs. We understand how to identify a problem, replace and repair any damaged parts, and get you back on track. 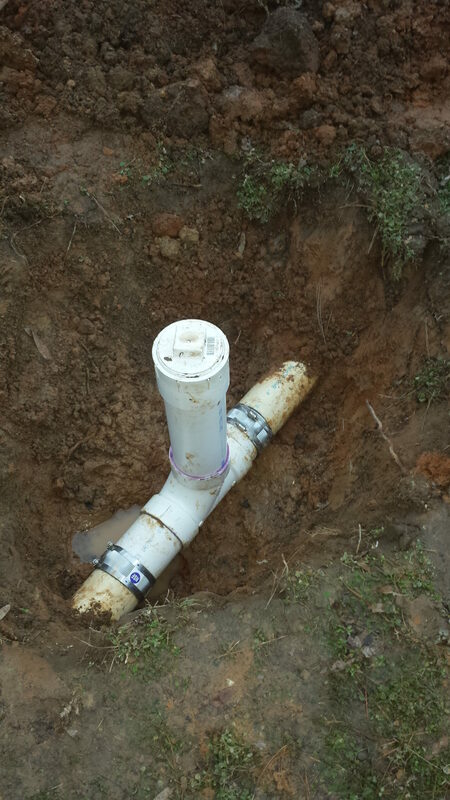 We offer total underground plumbing services and will get into your sewer lines and assess the issue before starting to make any repairs. With us, you’ll hear precisely what our sewer ejector pump maintenance service costs. 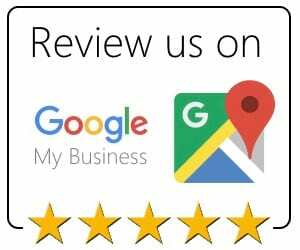 We advise against you trying to fix your sewer ejector pump yourself because some things could go wrong and make the problem worse. We think you’ll be astonished how efficiently and quickly our plumbers work to get your ejector pump working accurately. 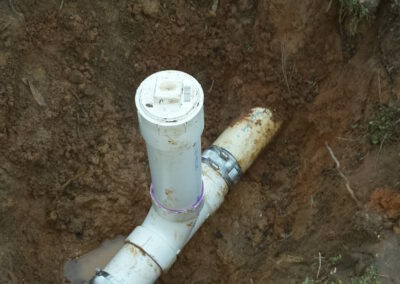 A sewage ejector pump, aka a sewer pump ejector system, is utilized when a laundry room, bathroom, or other plumbing parts are put in beneath the septic line grade or main sewer line. Typically, sewer ejector pumps are put into the basement area. If your ejector pump isn’t working, making weird noises, etc., call us and our experts will troubleshoot the issue and have your ejector pump working right in no time. 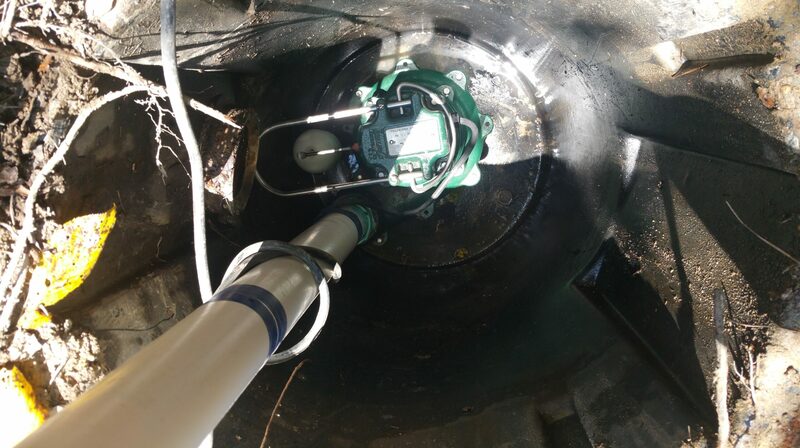 We fix Raleigh sewer ejector pump problems with friendly and fast work. 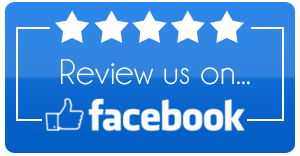 We are the experts that you can count on when it comes to plumbing in Raleigh. 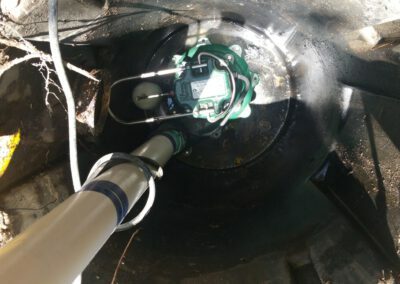 Sewer ejector pump installation or repair is a proactive move to make for the wellness of your property and all who spend time there. Our Raleigh plumbers provide ejector pump maintenance work on commercial and residential buildings, and regardless if it’s at home or work, these pumps guarantee a safe and dry environment.